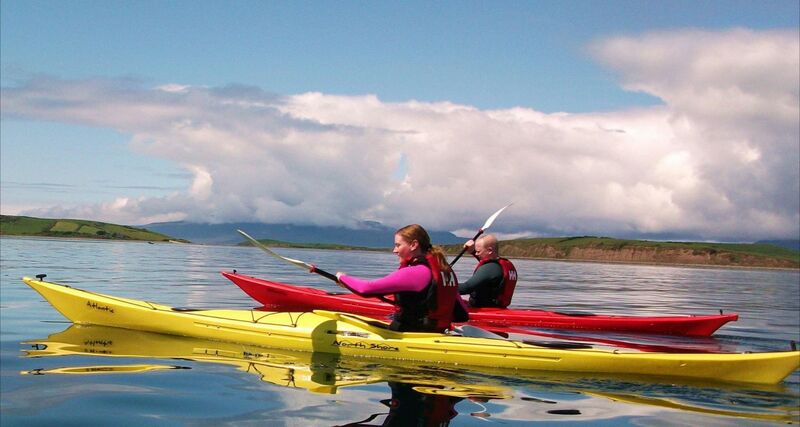 Westport Woods Hotel is the perfect position on the Wild Atlantic Way and shores of Clew Bay for some water based activities. There are plenty of options for the water sports enthusiasts. There are activity providers in Westport for all of the above. Whether you are here for a family break, chilling out on a romantic getaway or here for the adventure then Westport has everything you need to enjoy the outdoors.